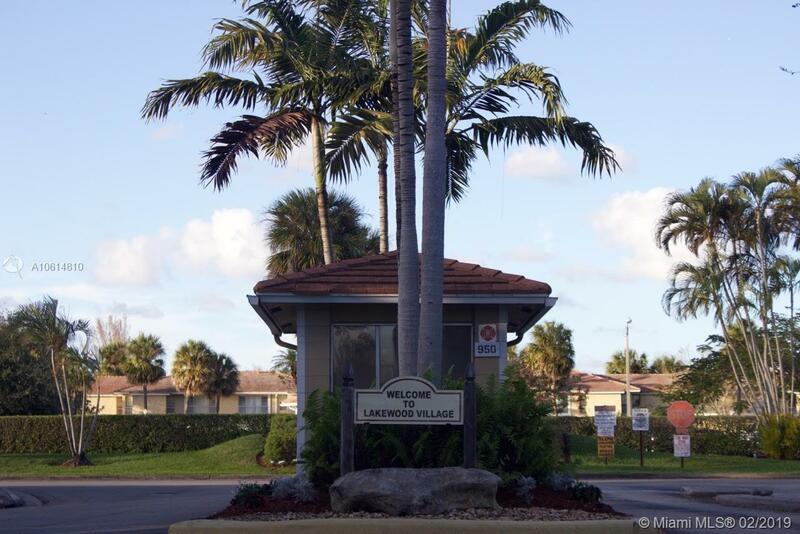 2 bedrooms and 2 baths condo unit located on the first floor. Great area of Coral Springs, 2 pools, Jacuzzi, near to the malls, major Hwys. Tenant occupied, good condition unit. Washer and dryer, Association allows rental with a score of 650. Pets must be below 25 pounds and no pit bulls allowed. Great unit to make it your first home . Full cooperation from listing agent and quick response from seller. ALL AGES WELCOME! SHOWINGS ONLY FOR SERIOUS OFFERS.